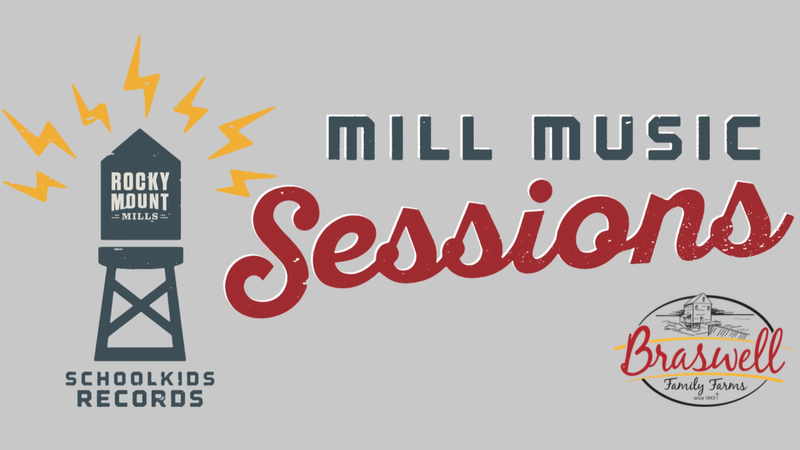 2019 Mill Music Sessions presented by Braswell Family Farms. Join us in the new Smoke Stack Garden at Rocky Mount Mills for an evening of music and fun. Bring your lawn chair, blanket, family and friends. Pick up a picnic dinner from one of the restaurants on campus and grab a drink from one of the local breweries or the bottle shop. See you at The Mills! Sign up to receive helpful updates and news.